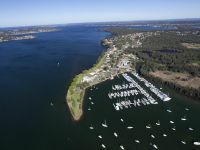 Lake Macquarie is a fantastic destination for those looking to bring home a bargain. The largest shopping centre in the Hunter region is located at Charlestown, complemented by Stockland Glendale and other smaller centres. 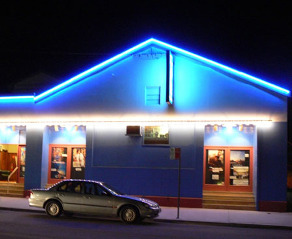 Add in boutique shopping at Warners Bay and markets held each weekend and you have countless shopping choices. Blacksmiths Beach is a family friendly beach, popular for swimming. Take yourself on a guided tour of this historical mining town. Call 1800 802 044 for your free copy of the Catherine Hill Bay Heritage Trail brochure. Caves Beach has a network of sea caves which can be explored at low tide. A wide variety of stalls. New stallholders welcome. 3rd Sunday each month. All profits to Lions Charities. Stockland Glendale is Newcastle's premier sub-regional shopping destination, situated on Lake Road, a main arterial road connecting western Lake Macquarie to Newcastle. The Watagan Mountains are a stunning pristine wilderness area, which offer visitors graded walking tracks, scenic lookouts and well maintained picnic and BBQ areas.